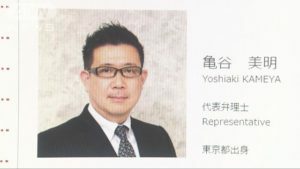 TOKYO (TR) – Fast-food restaurant chain Yoshinoya Co. apologized on Monday over an incident in which cockroaches were found in a chicken dish served in Fukuoka Prefecture last year. The matter emerged after footage showing the insects was posted online over the weekend, reports the Asahi Shimbun (Feb. 5). 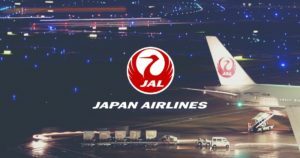 On its web site, the company said that a customer lodged a complaint with a staff member of the outlet, located in Fukuoka City, about two small cockroaches found in a chicken bowl on October 13. 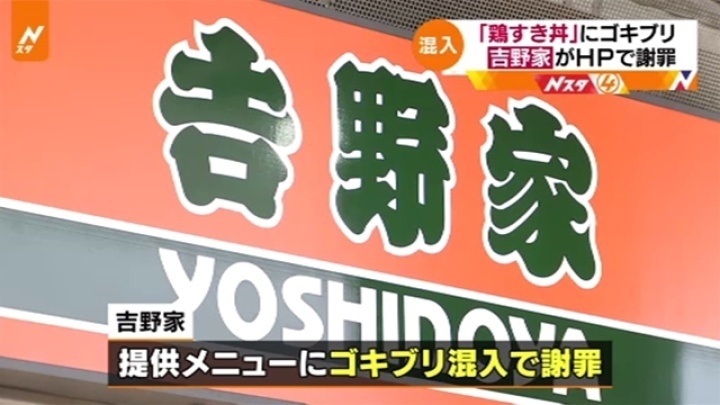 According to Yoshinoya, the regional manager arriving at the scene discarded the foodstuffs on the premises, temporarily closed the outlet and reported the matter to the local public health department. The regional manager also apologized to the customer. The chicken bowl is no longer on the menu at Yoshinoya outlets. On February 2, a person believed to be the customer posted photographs on Twitter that appeared to show the cockroaches in the dish. The company issued the statement two days later.